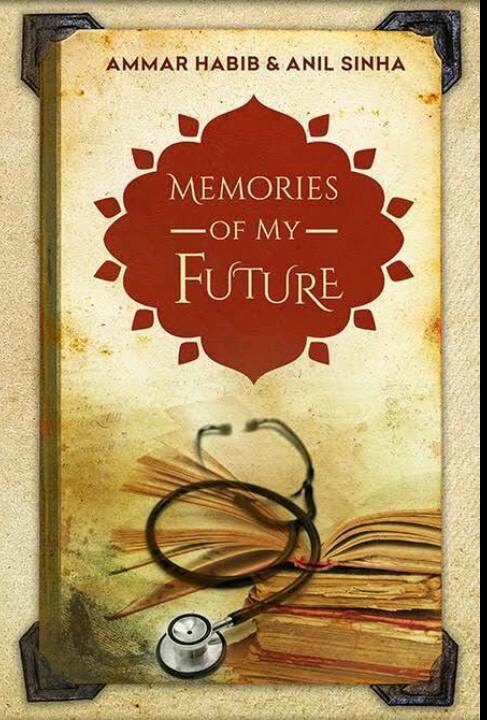 National Award Winning Historical Novel co-authored with Dr. Anil Sinha! Winner of the 2017 Independent Press Award! Look into the past and you can change the future. In MEMORIES OF MY FUTURE, Dr. Avinash Singh is the type of surgeon that other physicians envy, and has the world in his hands. That is until tragedy strikesand its a tragedy that puts him on the ropes, forcing him to revisit his greatest nightmares. It makes him realize that the successful life he had been living has been a faade. To overcome this, he will have to take a glimpse into the past and begin a journey that will teach him where true strength comes from. Along the way, he will see the heroism in his bloodline. He will witness the story of the first nation to defeat Genghis Khans army. He will walk alongside the revolutionary whose love for his wife was so strong that even the mighty British Empire could not break it. But the true message Avinash will realize is that the greatest gift Man has is their mind. And once the mind is unlocked, all the answers to Mans problems will be right before their eyes.